voestalpine Precision Strip is a manufacturer of cold-rolled strip steel meeting the highest quality standards available. With our production and distributions companies in Austria and Sweden as well as our sales subsidiaries in the USA, China, Spain and Mexico we employ around 1100 staff members and export our products to over 60 countries worldwide. Our production focus is on high quality strip steel needed for all kinds of saw products, for example bimetal strip for metal saw production or precision strip steel for wood-, butcher- or stone saws. 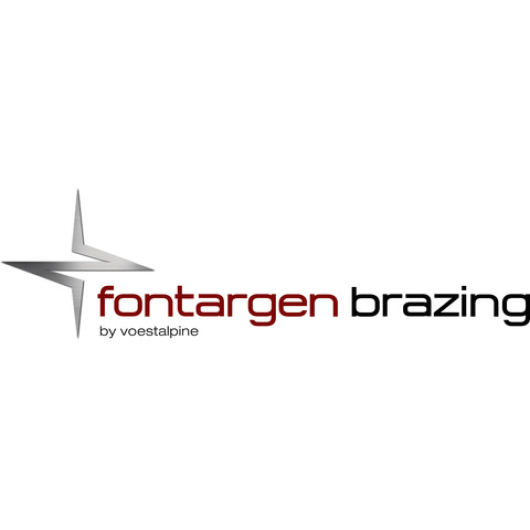 Furthermore voestalpine Precision Strip produces strip steel for the printing and paper industry, for the packaging industry as well as specialized applications in the fields of technical knifes, razor blades and flapper valves for air conditioners and compressors.